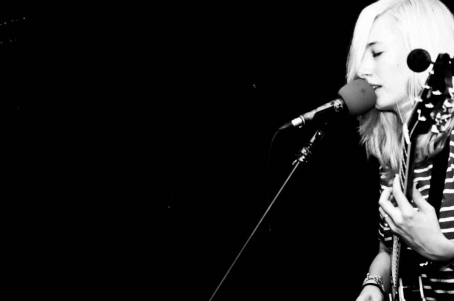 At the 2014 edition of the CMJ Music Marathon, Brooklyn's Slothrust will be one of the NYC bands to keep an ear on (or two). Offering a very personal reinterpretation of the loud/quiet/loud sound of the rock of the 90s (but sparing us from the raspy vocals revival), their 2013 album 'Of Course You Do' has been a little bit of a sleeper, but allowed the band to keep gaining momentum and conquering fans with each live appearance. 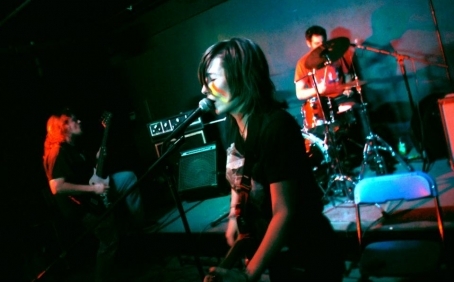 They just announced they are scheduled to tour with Cymbal Eats Guitars in the fall and to open for The Kills at the Bowery Ballroom on CMJ Thursday (10.23). 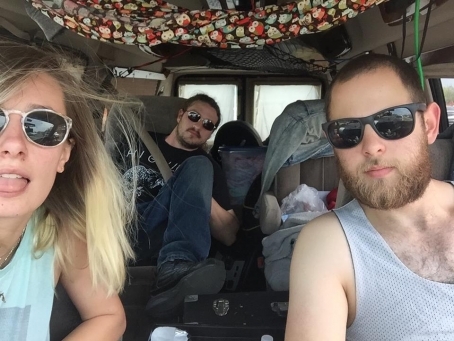 Songs by Slothrust are included in The Deli's playlist of Best slacker rock/garage songs by emerging NYC artists - check it out! 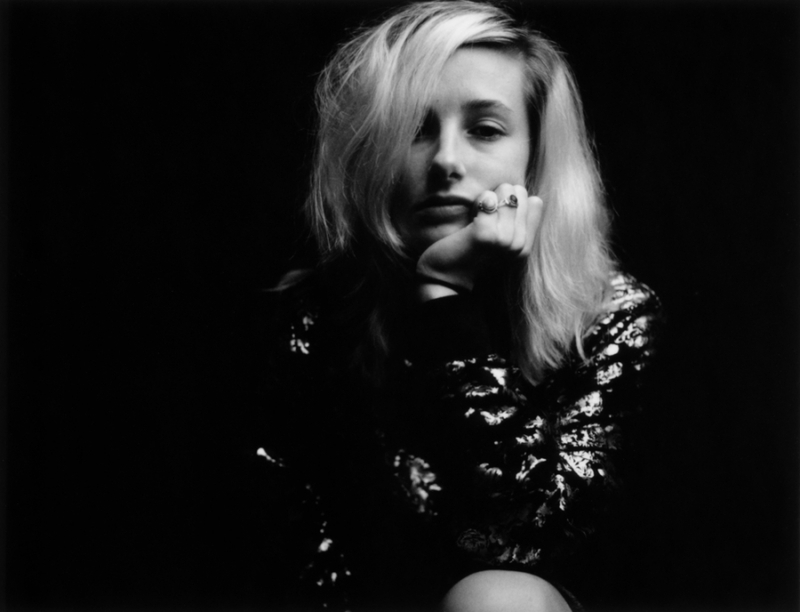 Few bands these days succeed in spreading their sound over genres the way Brooklyn’s Slothrust do. At one moment, blues and folk-infused verses instill a mellow, dull ache; the next, a writhing whirlwind of metal jolts and throbs in agony. 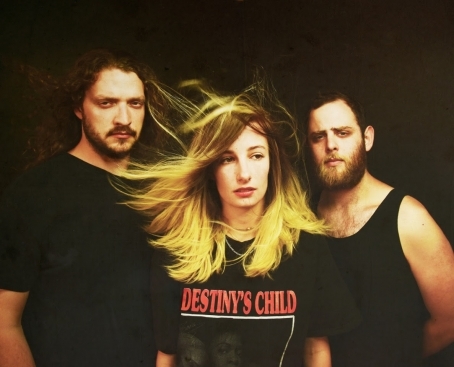 The trio embodies the Brooklyn grunge reinassaince, and stands out with their versatility. One thing remains constant throughout: the beautifully bleak and haunting vocals of front-lady Leah Wellbaum, creating soundscapes of depravity, longing and darkness.